Giving children a living chance by providing food, safe water and healthcare to children worldwide. For 30 years, we have delivered food to hungry children, provided medical care for the sick, supplied relief goods to disaster victims and given hope to millions living in poverty. By supporting our work you are helping relieve human suffering from poverty, persecution and natural disaster. We do this by providing food and medicine to help children and their families survive and recover. We help indigenous groups develop programs that provide health care, nutrition, education and vocational training – strengthening struggling families and communities. We work in 15 countries delivering more than $18 million worth of relief, with overhead less than 3%. We do this by working with local partners, such as a group of medical professionals in the Congo who provide medical care to remote villages. Please read this inspiring story of how we were able to save a young boy with an operation that cost just $100. We rely on the generosity of our donors to continue CFF/WER’s good works. Untold millions of people -- and the programs helping them -- need practical resources to survive. Starving children need food. The sick need medicine. Farmers need seeds. Children who are naked and shivering need clothing. At-risk communities need fire trucks. When disasters such as earthquakes and hurricanes occur, the victims need emergency relief aid. Women and children who are sexually abused exploited need protection and healing. Children’s Food Fund/World Emergency Relief (CFF/WER) works with local organizations to fight poverty and hunger, while also providing relief for victims of disaster, conflict and despair. In addition to delivering emergency relief, we develop programs offering long-term health care, nutrition, education and vocational training to assist future generations in breaking destructive cycles and healing their communities. We send needed relief supplies (including food, medicine and clothing) to an average of 30 different countries a year. Our vision is to give children all over the world a living chance by addressing their physical, emotional, spiritual, educational and economic needs, as well as the needs of their families and communities. We profide immediate relief during a crisis, focusing our resources mainly on crises that impact countries where we already have relationships with local people and organizations. A good recent example from last summer concerns mud slides that devastated a community where we work in Sierra Leone, killing more than 300 people and leaving thousands without homes. After this catastrophe, one of the worst we've ever seen, we were able to get safe water and other critical supplies there in less than 48 hours, to help prevent an outbreak of cholera. The supplies included anti-diarehia and anti-biotic medicine as well as hospital grade soap and disinfectants they asked for. Our resources went to have these supplies air lifted to the nearest airport and then to have a truck bring them to the site. We also help communities recover from a crisis and become more resilient. A good recent example of this is our work in Malawi. This African country has gone through a 12-year drought. We've often provided emergency relief supplies. But we've also helped Malawin communities obtain and use a drip irrigation system. This helps these communities grow food even during droughts. We've done something similar in Kenya, helping communities get 10,000 gallon water tanks that allow rain to be collected and used in time of drought (called "water harvesting"). These tanks also allow us and others to truck in water in times of need. Before, families would have to walk two days to get poor quality water. 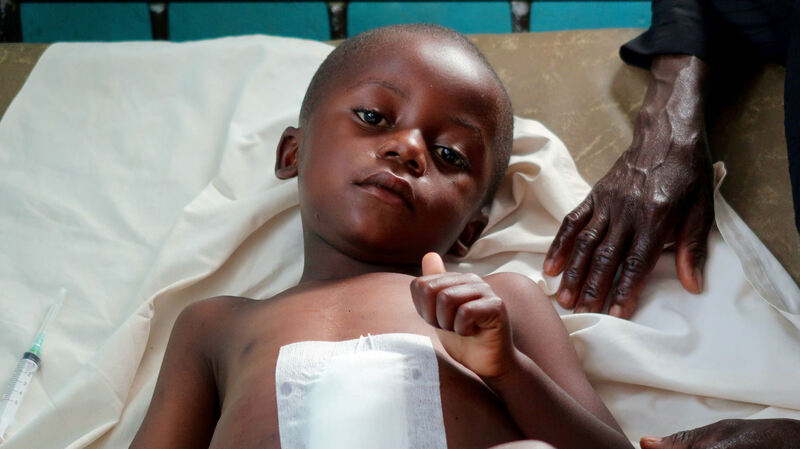 In Congo, we've helped a doctor build a medical system that serves several villages. We paid for carterizers, which help prevent blood loss during surgery. It's a simple tool, but it's made a huge difference for people living in these villages. During one week, this team of medical providers did 85 surgeries, some of which were life saving. Please read the story of Exoce, one of the children saved by this doctor's team. Our ability to quickly get food, water and medical supplies to disaster areas saves lives. Often, more people die in the aftermath of a disaster, often throught the spread of diseases such as cholera. This is why we emphasize getting safe water, medicine and disinfectants quickly into a community hit by a disaster. Our willingness to work with communities over time, long after a crisis is over, has helped strengthen and make more resilient many communities. 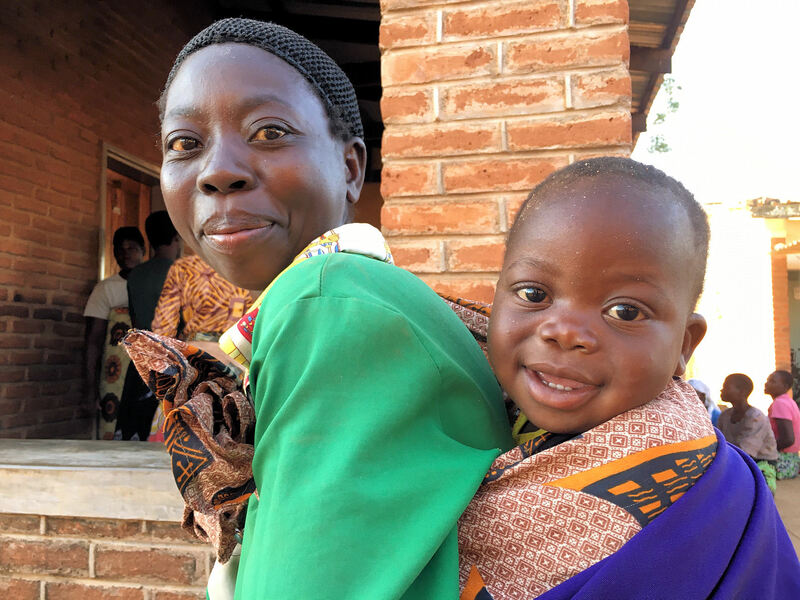 In Congo, it's a health care "system" that has saved and improved many lives in nearby villages. In Malawi, it's a drip irrigation system that helps in the next drought. In Kenya, it is large water tanks that allow communities to capture and save rain. We also make a difference by simply providing food over time. 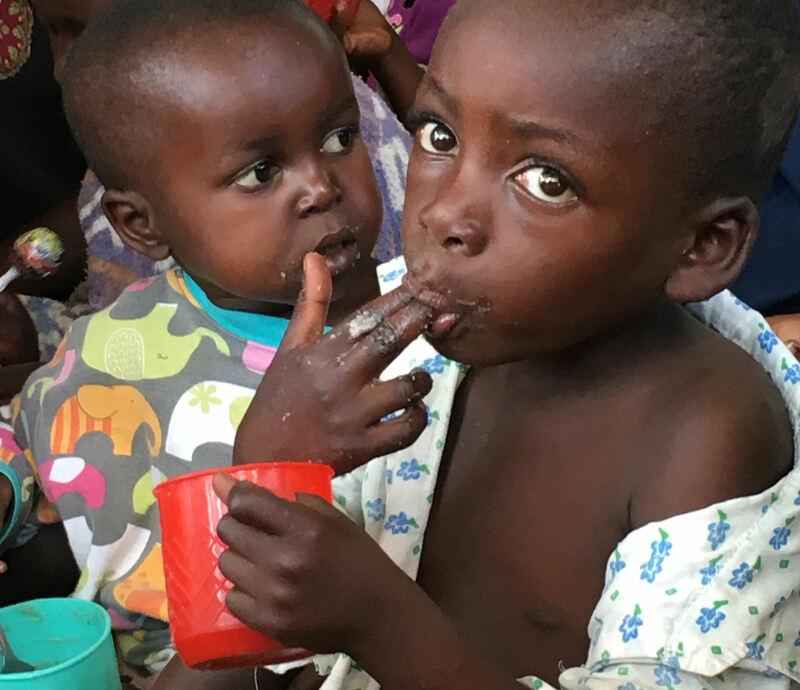 For years we've provided one meal a day to an orphanage in Kazeeba, Congo, a meal that helps feed not just children living in the orphanage but many other children who come to the orphanage to be fed. Because we are a smaller charity, without much bureaucracy, we are able to respond very quickly. A good recent example of this is our response to the mud slide in Sierra Leone. We had supplies into that devastated community in less than 48 hours. We don't have offices throughout the world, like some charities. Instead, we use our dollars to empower and provide resources to local people and organizations. We know they will still be there after we've left. This is why we've kept our overhead under 3% for at least the past three years. By working with local people and organizations, we build trust. We become more familiar with the culture. When we go into communities, we don't try to impose a model or tell people how to do their work. They know what their communities need and what will work. And in turn, their communities help keep their work and accountable. We've learned over time that this is the most effective way for us to work in communities across the world. Our relationships also continue over years, which helps us do more than respond to crises. We help communities both recover and become more resilient. A good example of this is our work in Malawi, where we helped communities get and install drip irrigation systems so they can still grow food during the next drought. Over the past three years, we provided an average of $10,666,638 worth of global relief a year. We support ongoing projects including feeding centers, health clinics, orphanages, schools, vocational training and rehabilitation programs. We work in Cambodia, Honduras, Liberia, Sierra Leone, South Africa, Uganda, Congo, Ghana, Malawi, Kenya, South Sudan, Philippines, Romania and Thailand, as well as on a Navaho reservation in Arizona and New Mexico. In 2017 alone, we were able to bring in more than 80 truckloads of disinfectants and cleaners to disaster areas across the world. 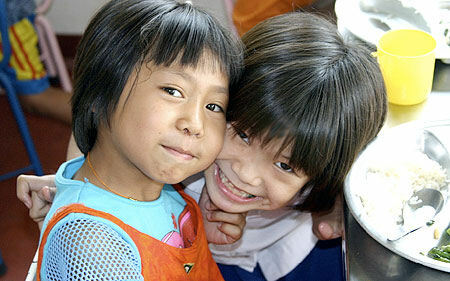 For each of the past 12 years, over 96% of CFF/WER’s resources have funded supplies and projects for people in need. To keep costs low, we solicit donated supplies and normally only pay procurement, shipping and distribution costs. Occasionally we purchase goods in local markets, especially if local prices are advantages and the supplies are actually available. CFF/WER is audited by independent accountants and is regulated by nine federal agencies and the Attorneys General in every state. We have a positive standing with the ECFA, GuideStar and the Wise Giving Alliance (council of Better Business Bureaus). Our IRS 990s, Annual Reports and Audited Financial Statements are available online and our projects are open for anyone to visit, including the media.